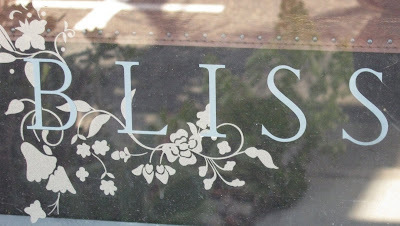 to Bliss Home and Design. I dropped in and had another look around. 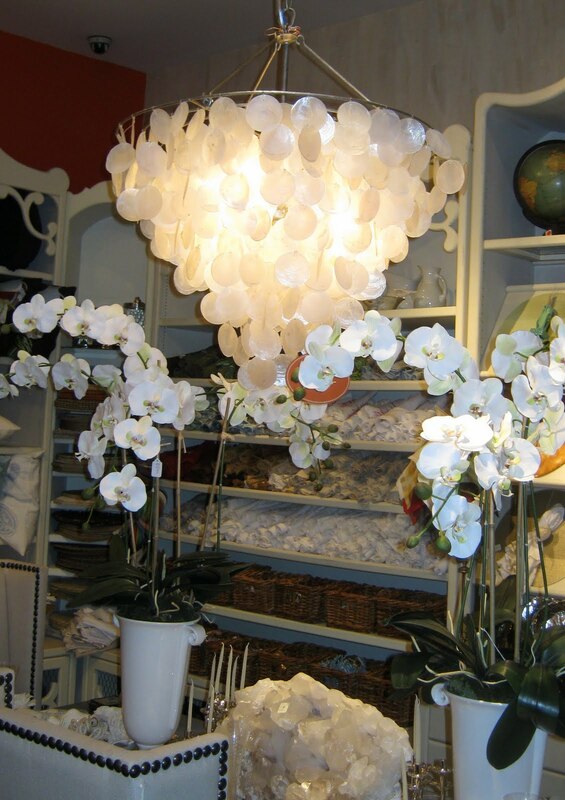 with serious prices and lots of inspiration and chandeliers. They also have interior designers on staff. looks like a gorgeous shop..love the chandeliers!! Wow, I am in love this that first chandelier in your post; it reminds me of the beach. Thanks for sharing. I agree this looks like an awesome shop! 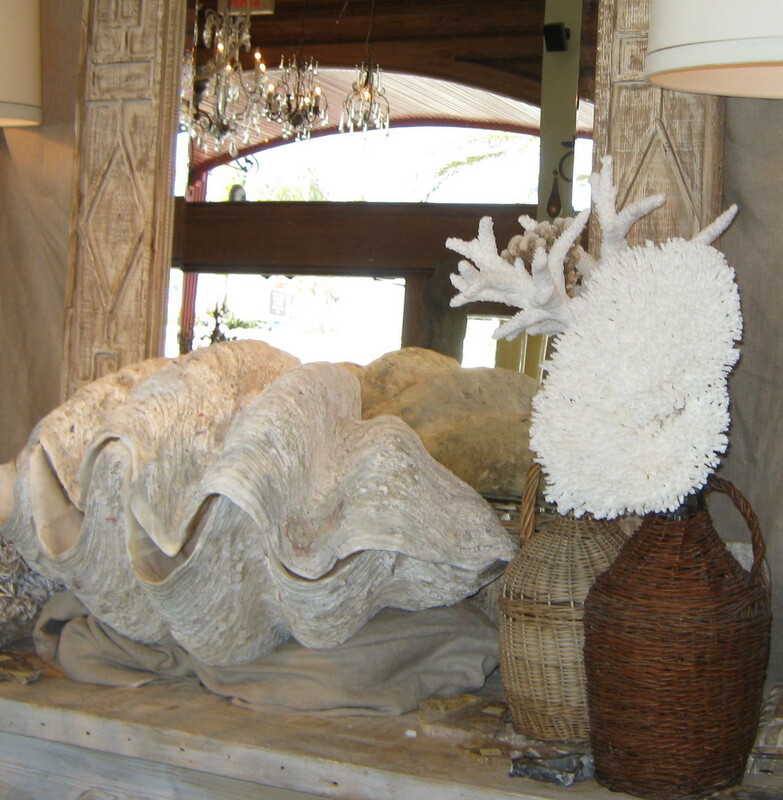 Those shells are amazing and that chandelier is just gorgeous! I'm in love with the green chandelier! Do you remember how much it was? Gorgeous! 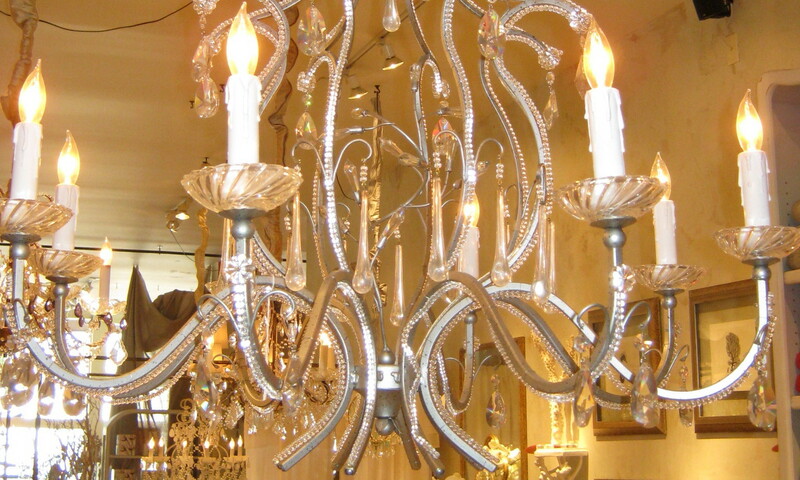 Fabulous chandeliers!! 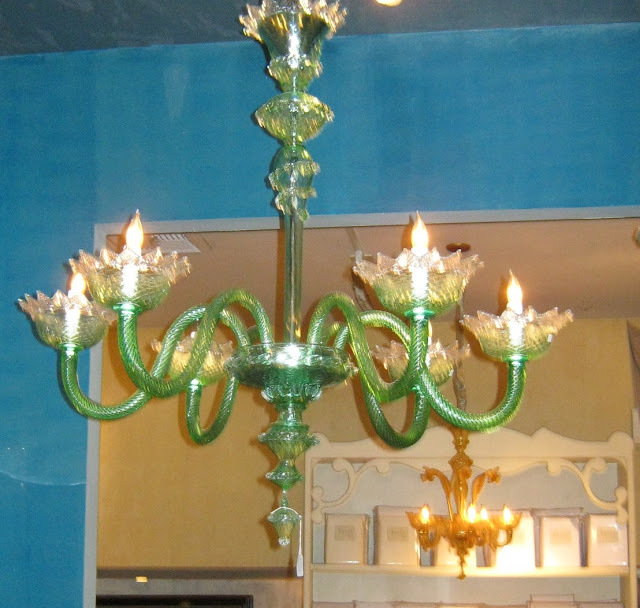 The green murano glass is just gorgeous! From one soon to be cruisin over 60! Mmm, I love shops like this! The first chandelier is so gorgeous!!!! Thanks for stopping in on my blog and leaving a comment. 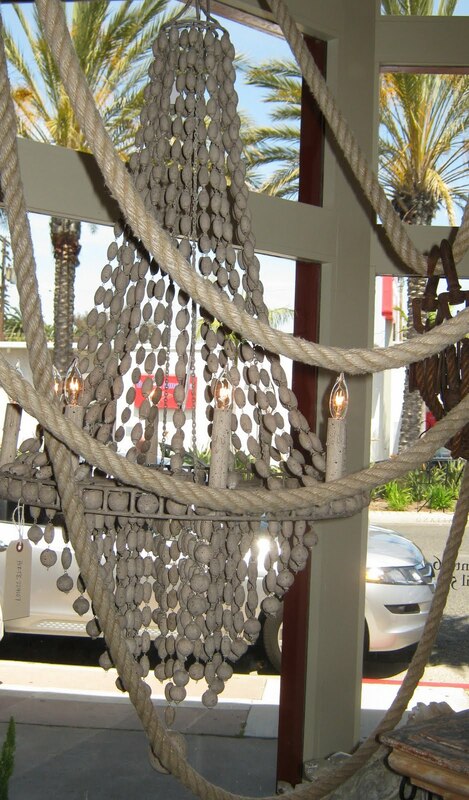 As a lover of chandeliers, these are spectacular!